In 2016 Katie Bouman delivered a TedX talk called "How to take a picture of a black hole", in which she explained that "getting this first picture will come down to an global team of scientists, an Earth-sized telescope and an algorithm that puts together the final picture". 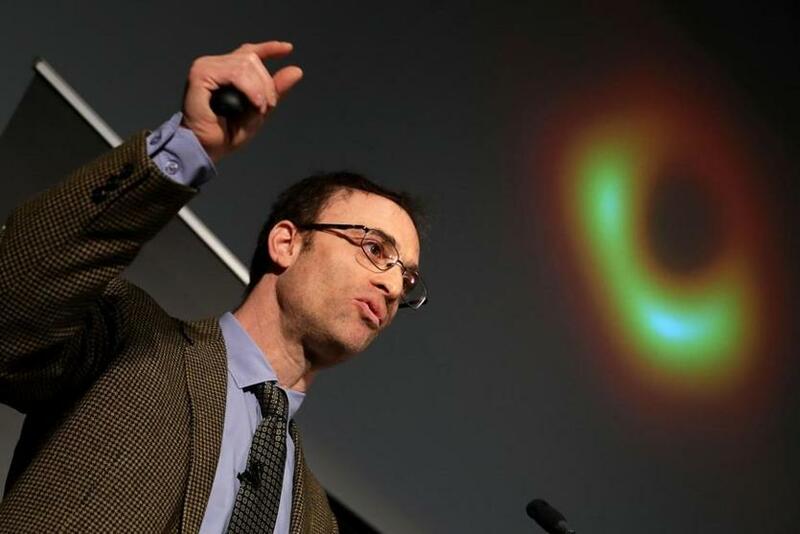 This is the MIT computer scientist whose algorithm led to the first real image of a black hole. "Her algorithm was frequently better than its predecessors at reconstructing the original image from the measurements and tended to handle noise better", according to a press release from 2016 from MIT, where she developed the algorithm. Black holes are areas so massive they warp space and time so much that even light can not escape. She told CNN: "No one of us could've done it alone". Among other things, the announcement marked the moment when people like Bouman could finally share their secret work with the world. "Even though we had predicted that if you had a black hole that you would see this ring of light, we didn't know we were going to get that ring of light", she told the publication. "It required the awesome talent of a team of scientists from around the globe and years of hard work to develop the instrument, data processing, imaging methods, and analysis techniques that were necessary to pull off this seemingly impossible feat", she said. "What I did was brought the culture of testing ourselves", she says.